Content marketing made easy for real estate agents. Hello! My name is Alyssa. I’m the content marketing expert behind Home Scribe Creative. 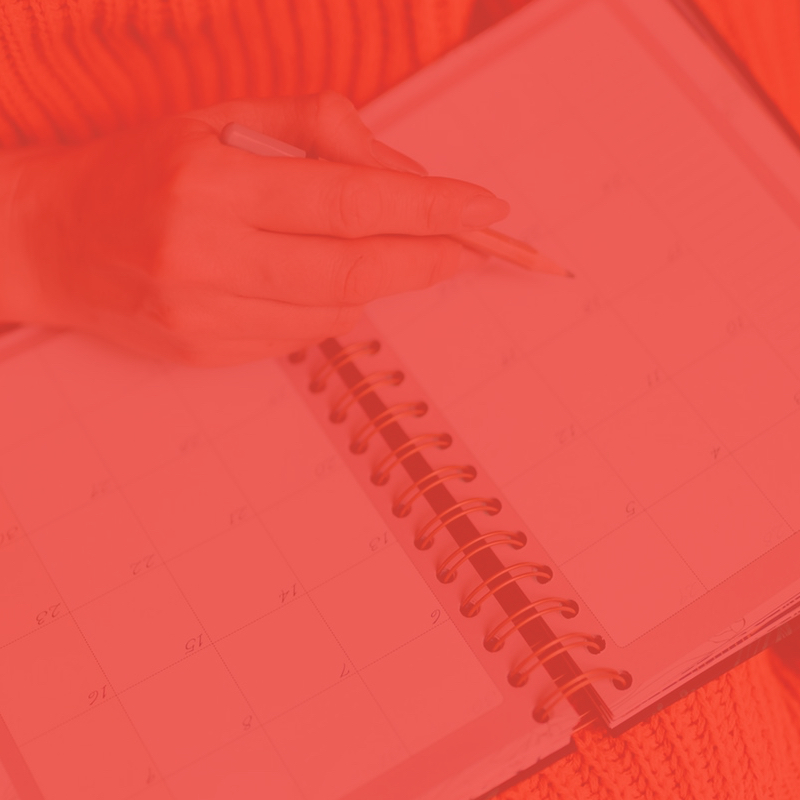 Take the guesswork out of planning your next year of content. Are you taking full advantage of each online platform that your real estate business is on? Learn how to create a 12-month plan for real estate success! Get tips on real estate writing, blogging, social media, and more! Sign up with your email address to receive inspiration and tips delivered straight to your inbox.